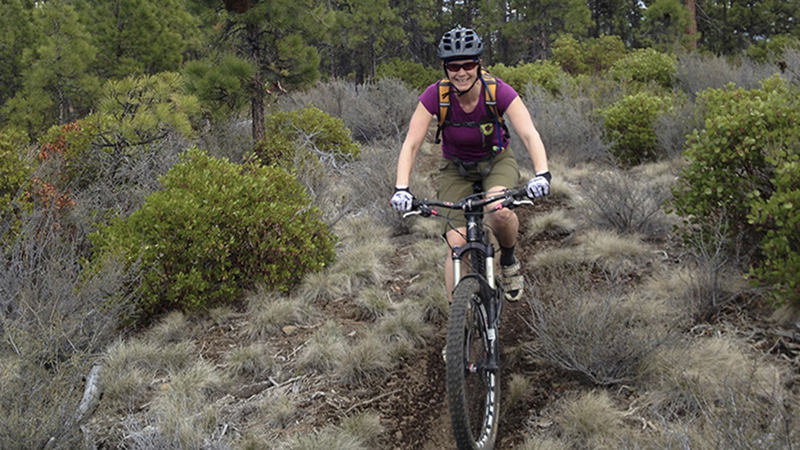 Join the Deschutes Land Trust and Nancy Chaffee for a 6 to 8 mile beginning/intermediate mountain bike ride at the Metolius Preserve. Visit all three sections of the forested 1,240-acre Metolius Preserve following singletrack trails and dirt roads. Along the way we’ll stop in various locations and talk about the many hidden qualities of the Preserve, including its diverse plant and wildlife communities, new trail system, and other interesting tidbits.